Reservations are not required, but recommended! 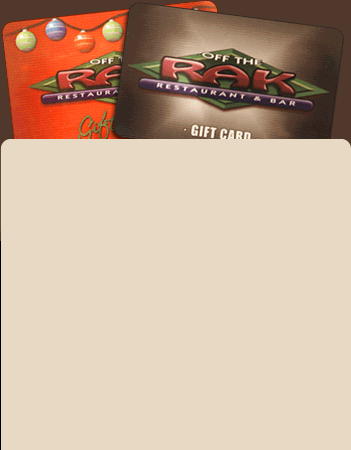 Great news for Off the Rak customers - we now offer gift cards! Stop in to purchase yours today!